Sure you can get Dad the ties and socks he’s been eyeing (ha!) 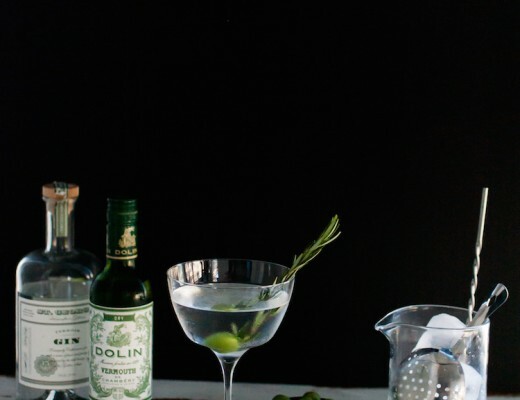 for this Father’s Day, but how about get him what he really wants- a day off with a stiff drink! And my I suggest mixing him an Old Fashioned? 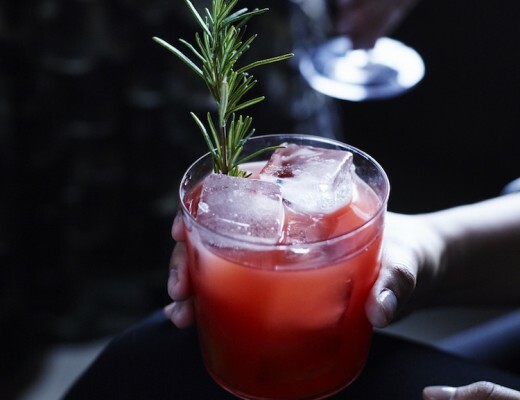 There is nothing quite like the Old Fashioned. 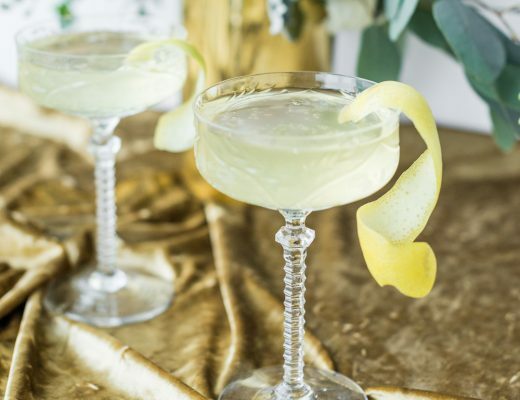 Unapologetically spirited, a hint of sweet on the palette to mellow the heat of the whiskey, and topped off with fragrant citrus oils- the perfect cocktail if you ask me! 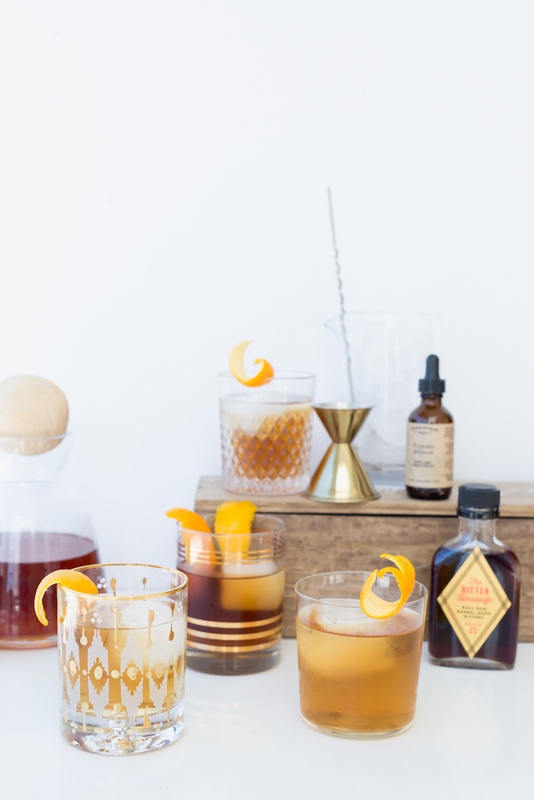 The Old Fashioned is said to be the first cocktail (a cocktail being a spirited drink with two or more ingredients) and was traditionally made with a whiskey base. However, there are so many variations that can be made using the basic formula below. 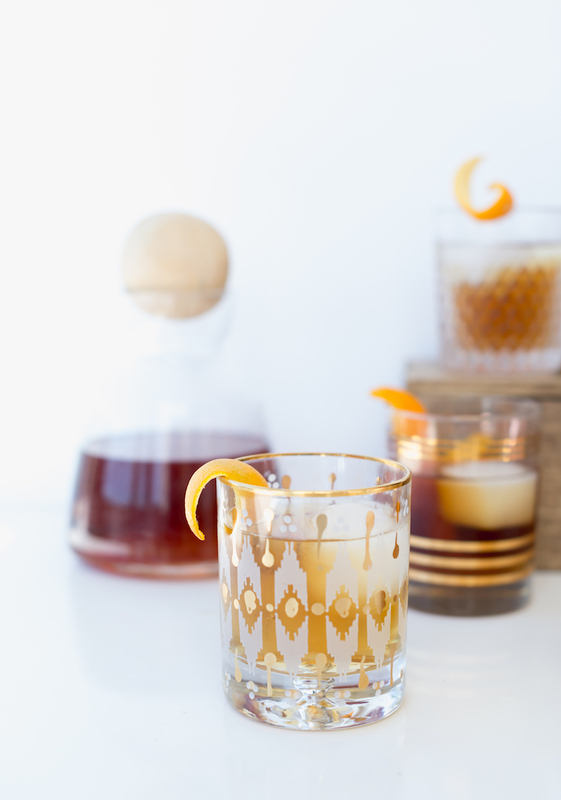 Rum, Rye, Mezcal…you can pick Dad’s favorite spice-filled spirit and add in some bitters and citrus of your choosing to make it your own. 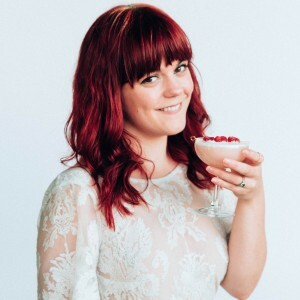 I have some suggestions on Old Fashioned pairings below, but feel free to mix and match as you please! 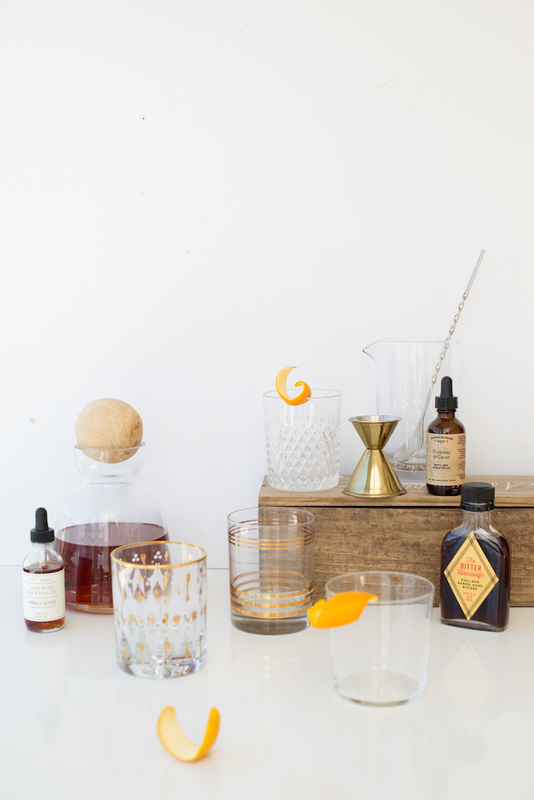 If you are looking to whip up something special for Dad this Father’s Day, make it an Old Fashioned. 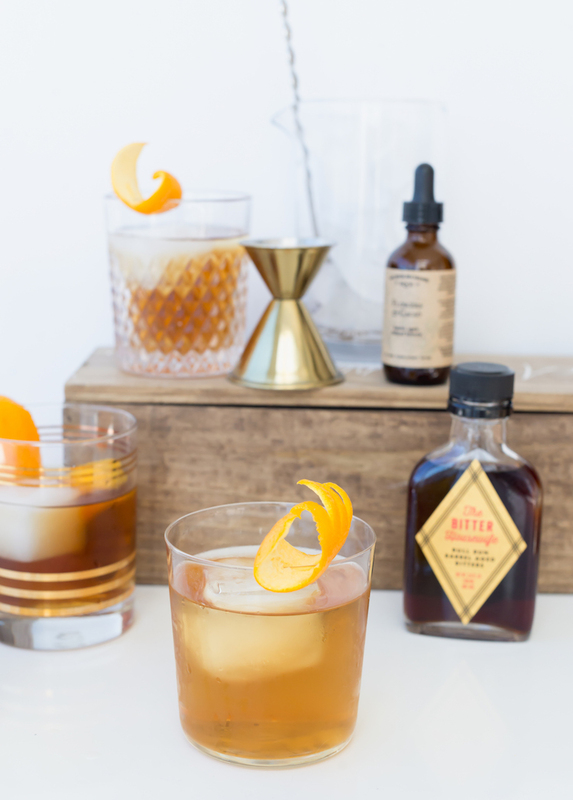 Add simple syrup and bitters to a glass, or sugar cube and muddle with bitters. Add the spirit you will be using. Add large ice cube to glass. Using a bar spoon, mix to chill and dilute slightly. Using citrus peel, twist over glass to release oils. Run around the rim of the glass and drop into the drink.